Goes without saying that the importance of Water heaters in everyday use has increased immensely since we've become prone to time-saving machines and appliances. Think of a large bucket filled with water placed on a fire. That was once a water heater that people used. And now think of these water heaters that have made life super easy. A trillion thanks to technology! 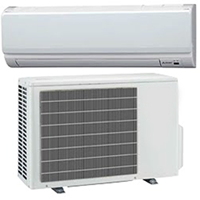 We at Cosmopolitan Mechanical Services are committed to providing the best heating and cooling solutions to the homeowners of the Great Toronto Areas while we're expanding our services continuously. 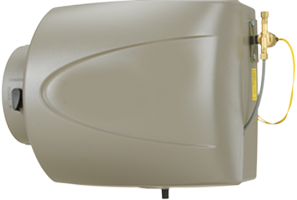 In order to come up with prompt and perfect solutions, Cosmopolitan Mechanical offers a wide range of water heaters for you to choose from. We not only sell the best water heaters to you but also make sure you get the perfect and professional installation of the product. For that, our technical staff is ready 24/7. Once we install the water heaters and you start enjoying the hot water, our services do not shut down for you. Anytime your water heater requires maintenance, simply give us a call and we'll fix it for you. 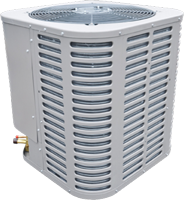 We feel pride in being one of the top dealers of Rheem. The water heating products that we carry are innovative and time-saving. But more than that, they're energy saving! Before you leave, you might check out the range of Water Heaters that we've displayed on our website. Let's bet, you'll love almost all of them. 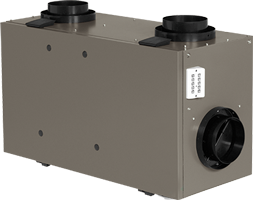 Tankless water heaters have gained popularity among the homeowners of Canada in the recent years mainly due to the fact that they provide instant hot water instead of heating the water long before it is needed. 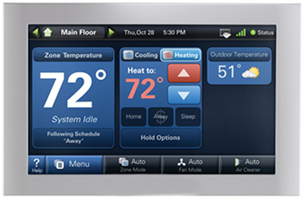 Apart from being instant hot water providers, tankless water heaters also have the below-mentioned attributes. 3. 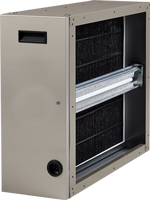 Environment-friendly, since gas water heaters burn more chemicals into the air. 4. 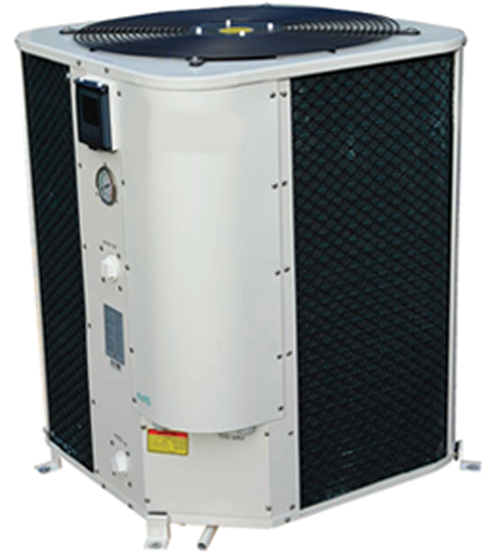 They take relatively less space compared with the conventional water heaters. 5. They can easily suffice for high hot water requirements. For the above-mentioned reasons, tankless water heaters have become more popular worldwide mainly in the developed countries. Although, the conventional water heaters are still in use, home comfort appliances companies are now introducing latest models of tankless water heaters instead of remodelling the standard ones. Now enjoy a continuous supply of hot water with Rheem tankless water heater.. Looking for purchasing a tankless Water Heater? You should also check out Rinnai..
Now enjoy quick and swift provision of..
And here comes Noritz. Don�t miss out on Noritz if you�re on a Water Heater..
John Wood says; ��Hot water for life��. 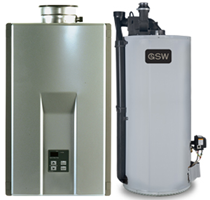 For over 50 years, John Wood is making..
GSW Water Heaters are recognised among the homeowners of Canada as one..